WOOSTER, Ohio — The Wayne-Ashland Dairy Service Unit will hold the 2017 Dairy Twilight Tour July 18 at Rosedale Farms, Township Road 405, near Jeromesville. Paul and Olivia Keener own and operate the farm. 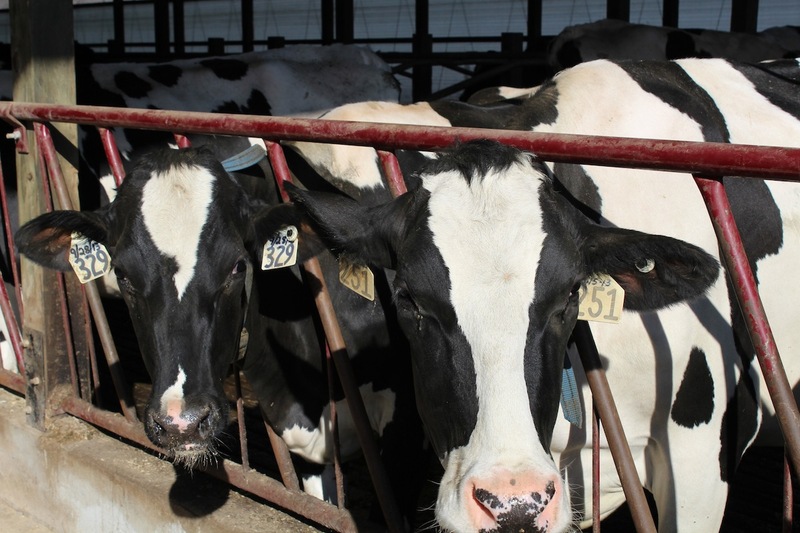 They milk approximately 600 cows and have one of the highest production herds in the state with a rolling herd average in excess of 32,000 pounds per cow. The dairy tour is from 6 p.m. to 9 p.m. At 8 p.m., the Keener family will be introduced and will discuss their farm management practices. In addition to walking through the freestall barns and viewing the milking parlor, attendees will visit displays and exhibits including tractors, machinery and equipment. There is no parking at the farm. Arrangements have been made for all tour attendees to park at Hillsdale High School, 485 Township Road 1902, Jeromesville. Buses will shuttle attendees to and from the farm. Look for dairy tour signs on state Route 30 directing traffic to Hillsdale High School. The tour includes a free chicken and pork meal. Meal serving begins at 6 p.m. and continues throughout the evening. For more information, visit go.osu.edu/agwayne or contact the extension office at 330-264-8722.